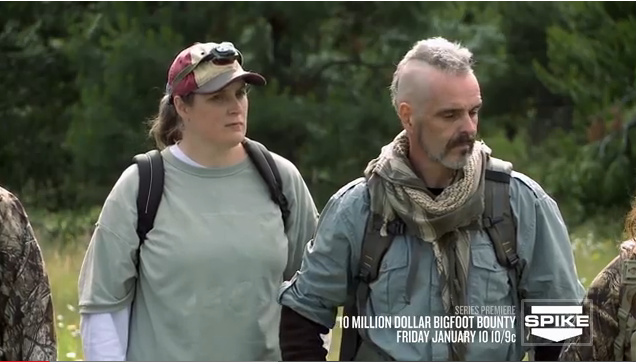 Before the hunters of 10 Million Dollar Bigfoot Bounty begin their quest for Bigfoot, they need to know who will be tracking their progress. Host and judge Dean Cain introduces Dr. Todd Disotell and Natalia Reagan. Will the hunters deliver the proof and claim the bounty? Watch the first episode tonight at 10 Eastern - 9 Central on Spike TV. Dean Cain leads professional "squatchers" and top-flight hunters to chase down visual and DNA evidence of Bigfoot, in pursuit of one of the largest cash prizes in television history.